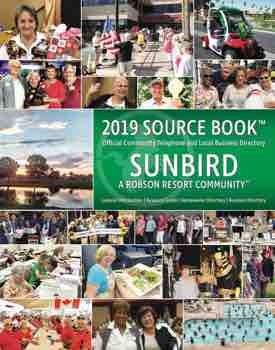 Summer has flown by and with October comes the energy and excitement of reuniting with old friends, the anticipation of meeting and making new friends and the opportunity to take advantage of all the wonderful things SunBird offers each and every one of us. With so many opportunities to maybe take up a new sport, discover new games, participate in community events and even the chance to try our hand at a new craft or art form, there is always something new and exciting for us to try. We in the Art Club look forward to meeting those of you who might like to investigate learning more about art. You just might surprise yourself with how much fun creating art can be. We are a very loosely structured group of people who come together to share knowledge, techniques and most of all the enjoyment of being together. We welcome everyone so come visit and see if this might be for you. We meet in the Hopi Room every Thursday from 9:00-11:00 a.m. Welcome back and let’s grow together.